Although I wear sunglasses all year to help stop those pesky crow's feet from appearing, it seems like I constantly wear them during the spring and summer. From an early age, sunglasses were a fashion accessory for me. 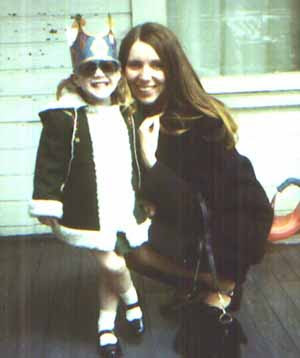 Here I am with my mom, many moons ago...The Burger King crown just completes the look, don't you think. Guess I had the princess complex from an early age! Different sunglasses remind me of different times in my life. 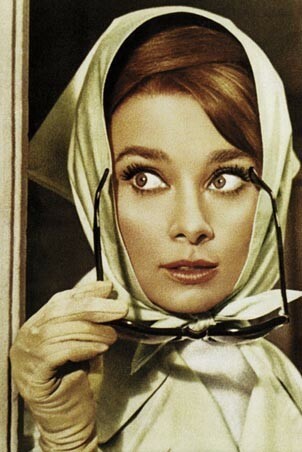 From the Raybans to the croakies, who could forget those classic styles? 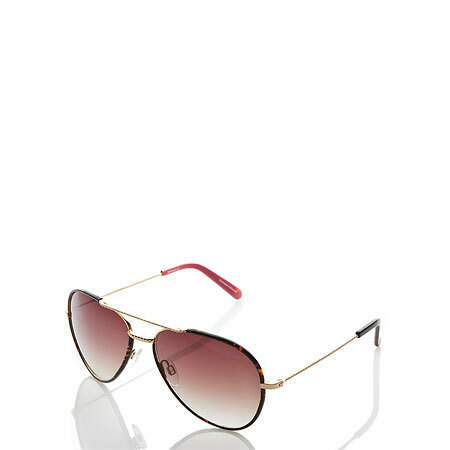 Right now, my go-to sunglasses are the Lilly Pulitzer Paley aviators. 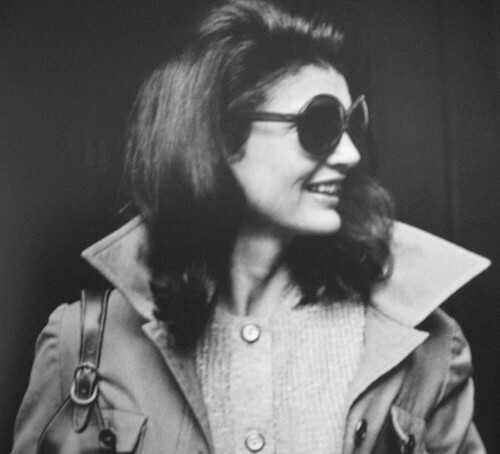 Beautiful fashion icons look fabulous in sunglasses. Don't they seem to add a layer of glamour to the already glamourous women? What is the one accessory you must have for summer? How adorable are you and your Momma! I LOVE it!!! Sunglasses are my must-have too. I don't set foot in the sun without them. Your picture reminds me of one I have from when I was little wearing funny star-shaped sunglasses that went over my ears with chains and had dangling stars at the end like earrings! 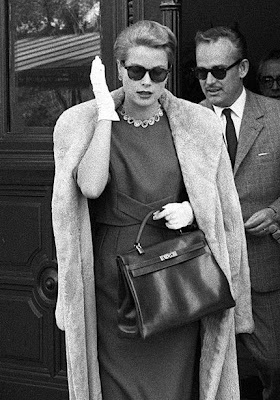 I really think we need gloves to come back into fashion. I wear sunglasses year round as I have light sensitive eyes so I am blinded the second I step outside. Rain, shine, snow, sleet, cloudy..any weather! I wear sunglasses too, but since I tend to lose my sunglasses a lot, I try to buy the cheap ones so that I won't feel so bad if I lose them. I'm so glad you found your Lilly Aviators! I know how hard you were looking for them! The picture of you and your mom is so cute. I can't live without my sunglasses all year either.